I don't know but I would be game to try it. yes I do, but not a lot of it. I like chunks of it in some stir fry meals or in a salad; glad you tried it! I am tofued to death on a vegan diet for three years. I just had to go off because I got fatigue symptoms. Figured I was anemic as I have been feeling a lot better. It was just a gradual thing. But I tasted some tofu that was wonderfully cooked. 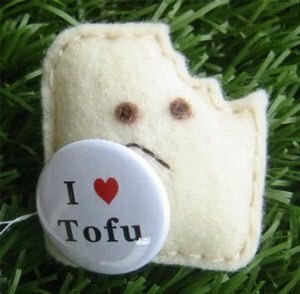 I lived for tofu then! Ha.